The Welcome to Whit’s End sampler CD is getting a refreshed look to match the newer look to the Adventures in Odyssey series. It looks as if Whit has shed a few pounds between version 1 and version 2. 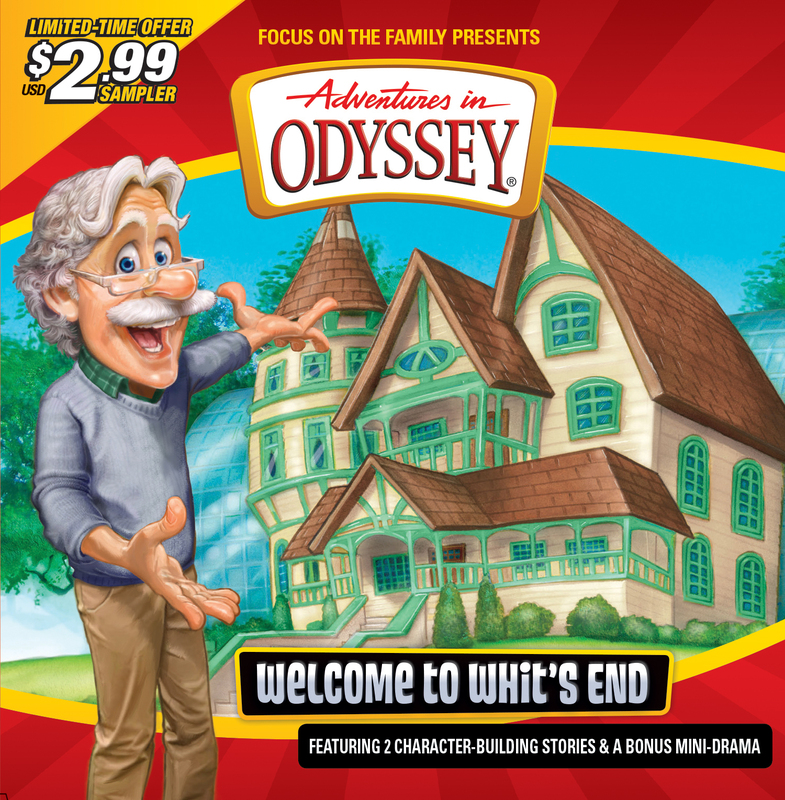 Odyssey collectors, if you’re collecting everything AIO-related you can find, be on the lookout for the slightly tweaked “Welcome to Whit’s End” sampler, featuring the exclusive “Welcome to Whit’s End” episode released just before AIO re-launched in 2010. And if you’re new to samplers, they aren’t exactly attached to the main collection of albums. They’re merely a small sampling of the show’s wide range to give newer listeners a quick introduction to the show. You can view more about the product here.